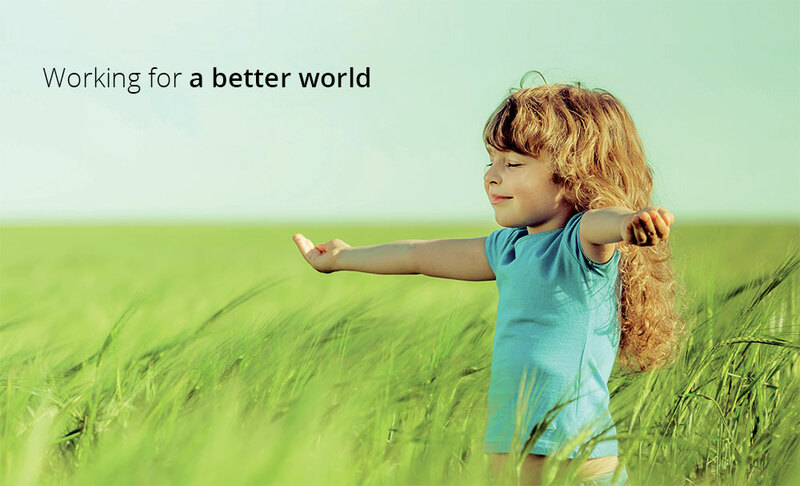 Comecer Group is committed to being a globally responsible company in social, environmental and economic terms. Company growth within such complex and delicate limits like those of radiochemistry, nuclear medicine, isolation technology in pharma and radiopharma, and regenerative medicine is a stimulating experience that requires considerable responsibility and maturity based on professional ethics. We must never forget to put the most important things before budgets and profits. Safety First is the philosophy that distinguishes and identifies all Comecer’s policies and actions regarding safety, always exceeding obligations and guidelines set out in current regulations. Our focus is also on the development of technologies and materials that are absolutely safe for operators and technicians who use them, to guarantee the safety of all users and patients. Comecer Group’s growth in such complex and delicate fields as radiochemistry, nuclear medicine, isolation technology and nuclear power plants requires to act responsibly with strong work ethic, always putting people’s safety before success and profit. “Safety first” is the philosophy that distinguishes and identifies all of Comecer Group’s policies and actions. Quality focuses on the development of materials and technologies that are increasingly more effective ad safer for the operators who use them, thereby improving user and patient safety. In line with this Vision, social and environmental sustainability are among company’s top priorities: caring for quality, safety and the environment, means responding to a fundamental ethic principle, according to which, humankind is at the centre of all problems and their solution. Comecer Group, to accomplish this purpose whilst ensuring that business operations are as efficient as possible, has decided to implement its management system in accordance with the norms ISO 9001, ISO 13485 and has adopted, as a key instrument for governance, risk management, and compliance, an organizational Model pursuant to Italian Legislative Decree No. 231/01. Environmental protection is a high priority for all the Group’s activities. The deployment of concrete solutions that respect the environment is not based on pure environmental patronage, but stems from the belief that precise choices of environmental sustainability, if well designed, can give non-negligible returns in the short and medium term, even economically. Environmental quality is therefore not only an ethical principle, but also an economic investment in the future. Since August 2013, Comecer has a new high-tech and environmentally friendly production plant, both in the choice of machines deployed in the production process and in the use of alternative energies. In fact, a photovoltaic system produces approximately 1,053,607 kW / year of electricity, equivalent to 19% of business needs. A small solar thermal system produces of hot water, saving 18% in the consumption of fossil fuels and an additional 25% by reusing the waste heat of the foundry furnaces, which would otherwise be released into the environment. The offices are equipped with a lighting system that can save up to 10% of the energy cost. Two laser machines to cut thin sheets of stainless steel in production have reduced industrial waste by 27% compared to the use of alternative machinery on the market for these cutting operations. Furthermore, the use of 6 high-pressure water machines (max. 400 bar) for cutting lead panels has allowed a reduction of 13% in the industrial waste due to this type of operation. All this translates into cost savings for the company and a substantial reduction of CO2 released into the environment. In order to consolidate this environmental policy in the future, Comecer has recently started the procedure to obtain the ISO 14001 environmental certification.